At last , the cheapest of the cheapest car came, with a promise of 40 km per litre.Even I was surprised, but when I saw and read the specification , I dont know what to say, I just look my Pulzar 220 CC and said...Buddy you are great, because this new car has 200 CC engine. 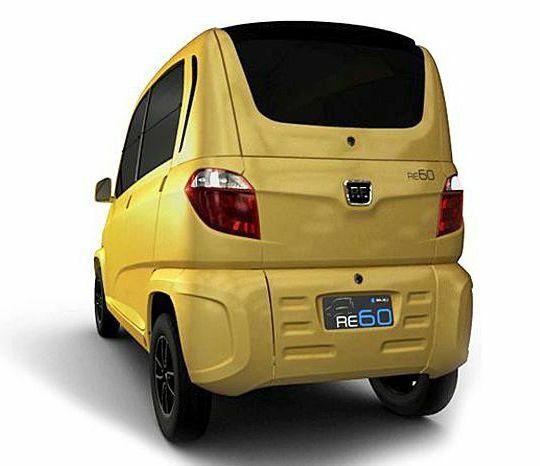 The company claims that the car would have a mileage of close to 40 km per litre.The car will be launched in 2012. 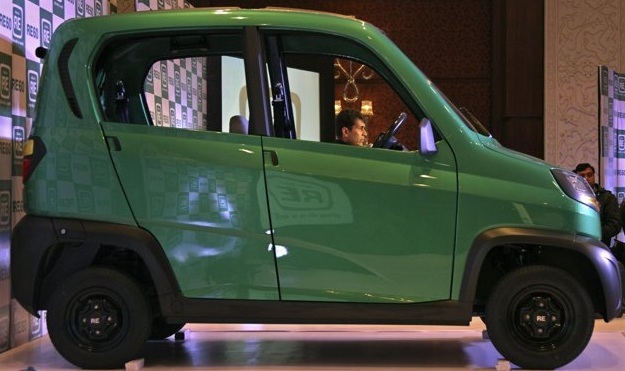 However, the car might be exported first before it is available here in India.The engine is a new water cooled DTSi (Digital Twin Spark Ignition) 4 valve and would give a maximum speed of 70km per hour. The car has a seating capacity of four people. I went 120 KM/hr with my Pulzar :).